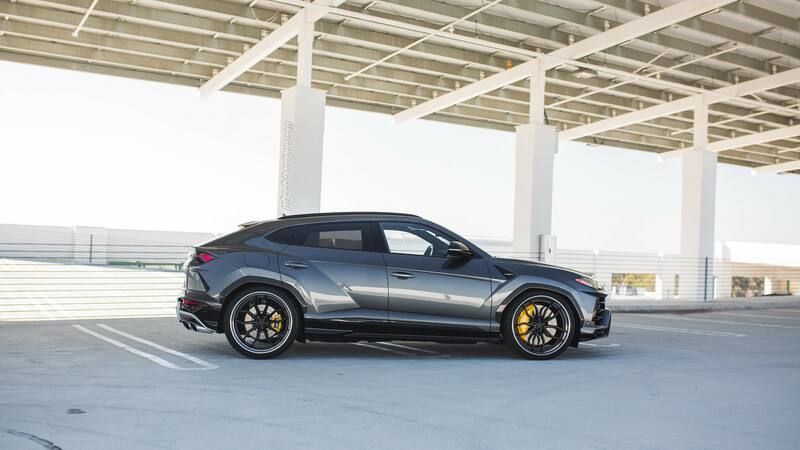 With pretty much every major auto manufacturer rushing to claim their piece of the broadening SUV segment, it was only a matter of time for the luxury marques to follow suite. 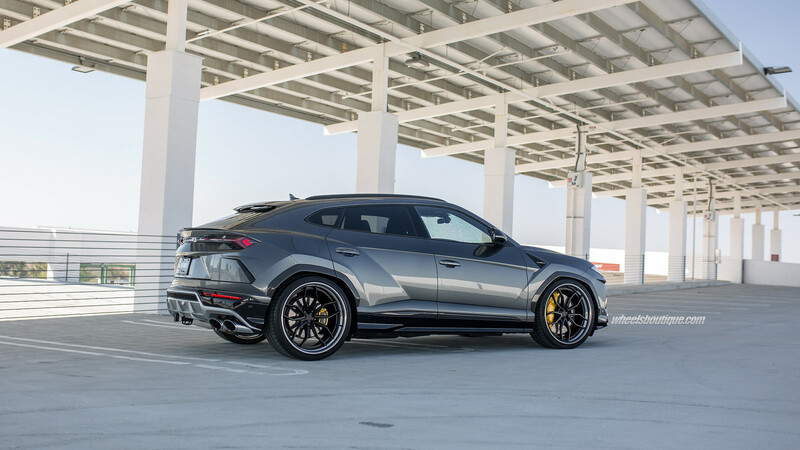 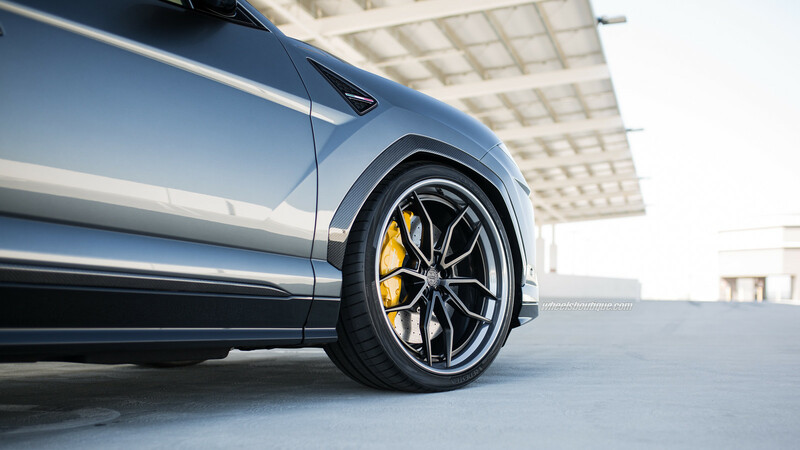 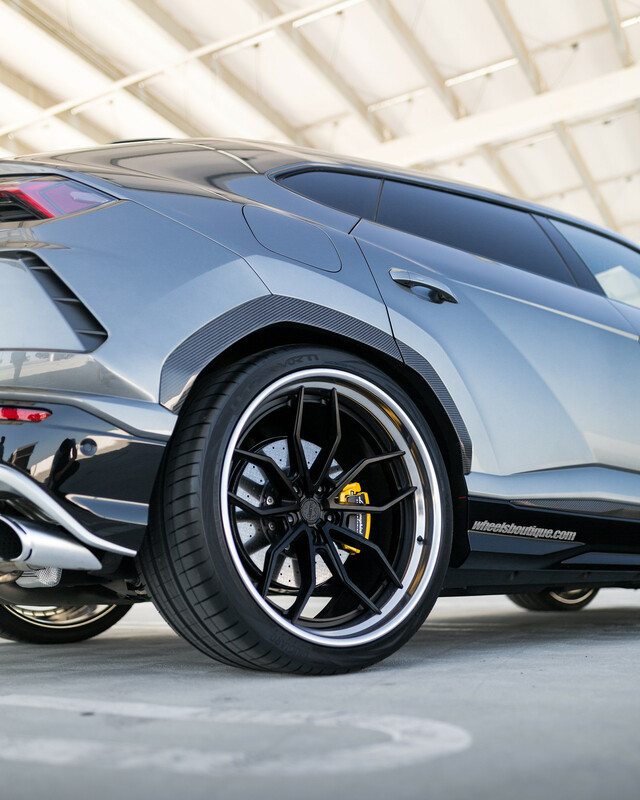 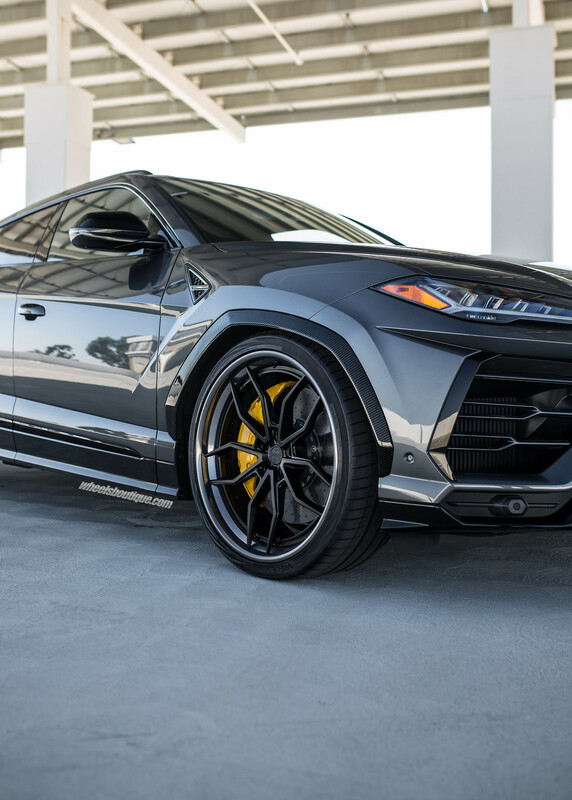 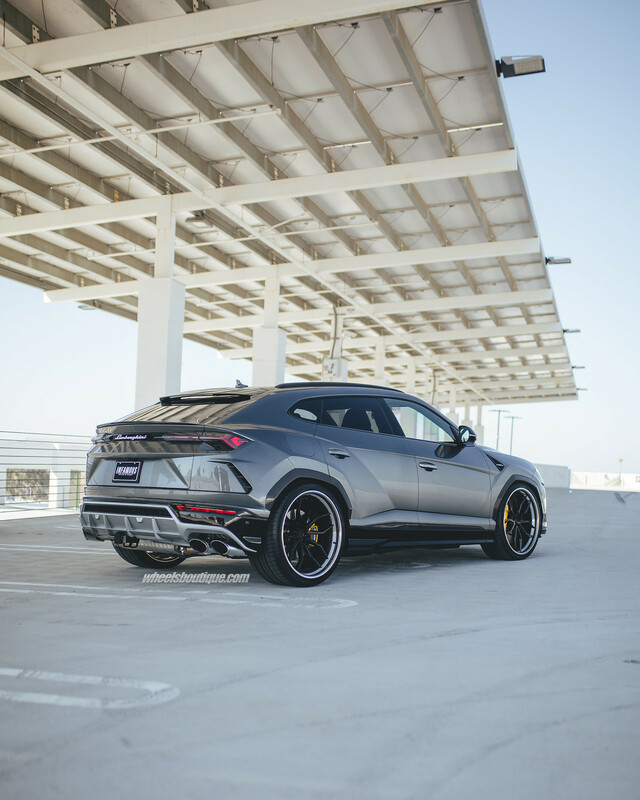 Our favorite newcomer to the sport-ute world though, has got to be the Lamborghini Urus. 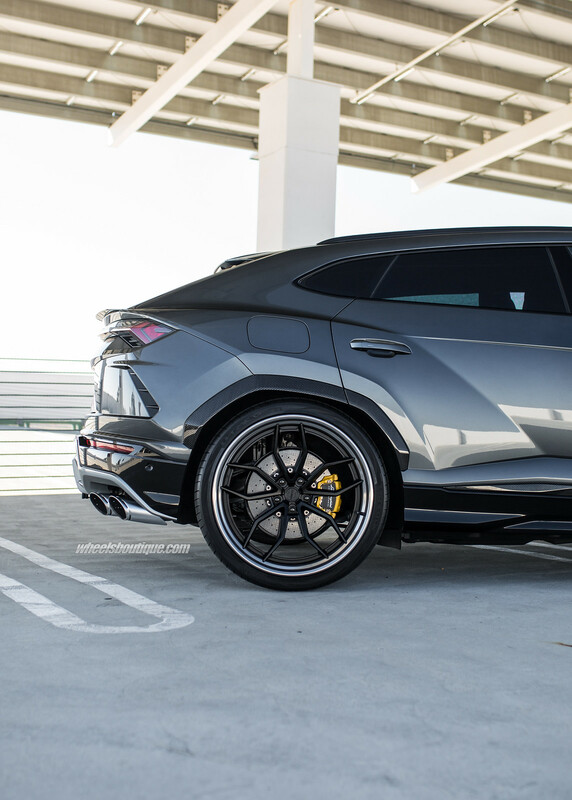 Aggressive lines and sharp angles are abundant with this truck and short of maybe a Devel Sixty, this is by far the SUV with the most presence we’ve ever seen.